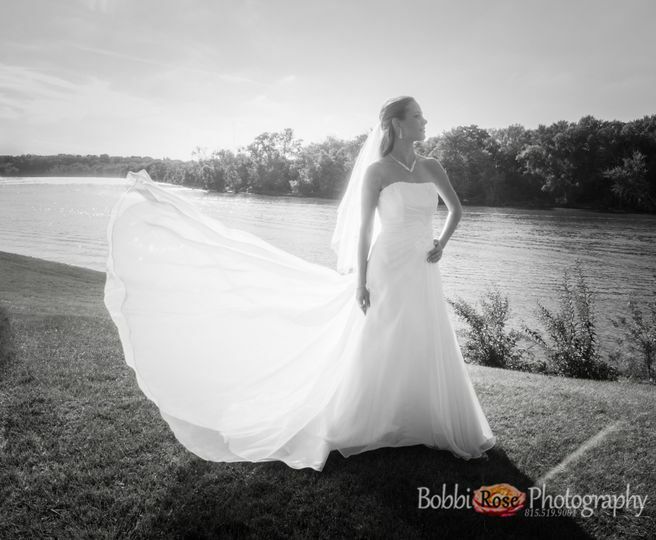 Bobbi has been photographing most of her life, but began photographing as Bobbi Rose Photography in 2011. Currently our in-home studio is on the southern edge of Huntley. We photograph babies & children, complete our 'reveals' there & have beautiful pieces of artwork on display. We guarantee to replace damaged portraits. Additionally,if you aren't completely thrilled with your images, we will take additional images at no charge, no hard feelings.If, for any reason, you are still not thrilled, we will give you your hard-earned money back! This meeting is to determine if we fit your needs & to see if our personalities mesh well, discuss your needs, give you an opportunity to see more of our work, and review a contract if we are ready to do so! Once we have you on our calendar, our planning begins. 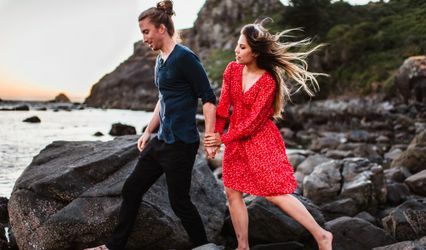 Locations, times, and even more if you selected an engagement session. 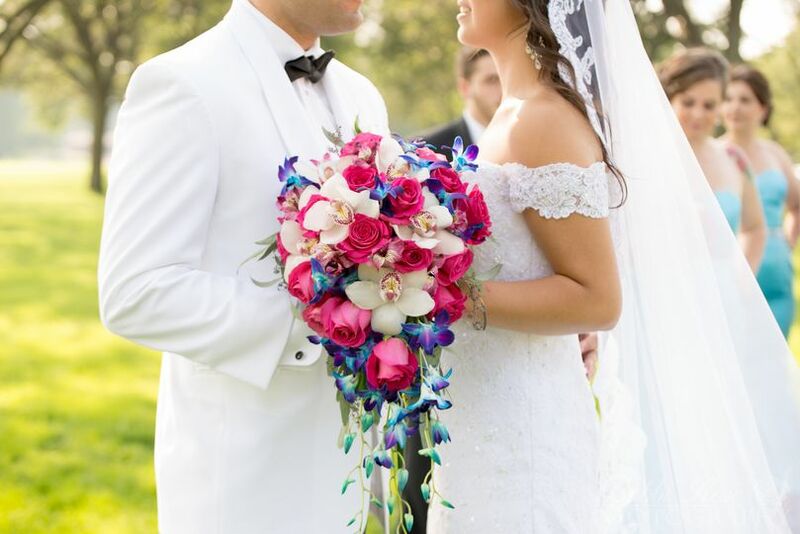 Getting married is such an exciting time in your life and this meeting is the perfect way to allow us the opportunity to get to know each other a little better. We want to give you the best experience possible. 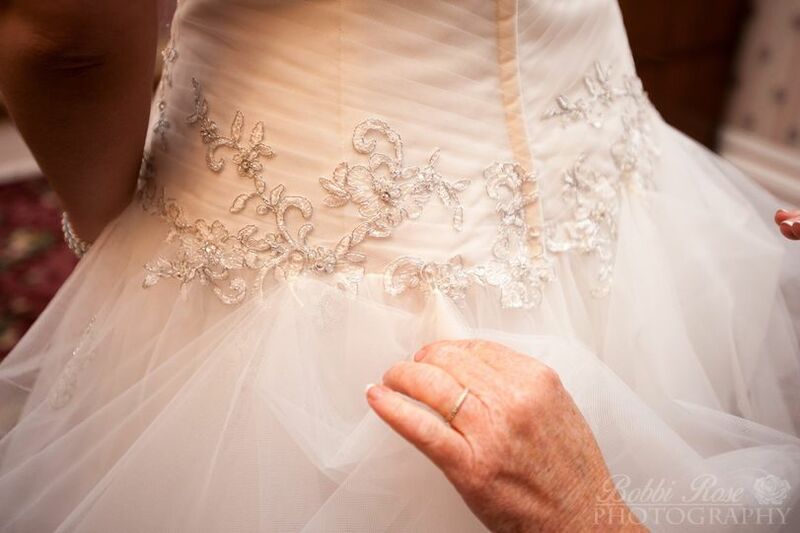 And if we can't fulfill your needs, we will direct you to an equally amazing photographer who will. 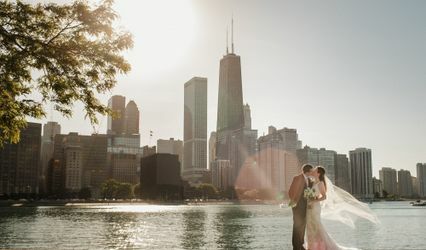 We photograph not only your ceremony with style, but your entire wedding day - looking for emotional moments including laughter, tears of joy, surprise, and intense gazing like any two lovebirds will do, but can be easily missed by other photographers. We like to allocate an hour for the creative session between the ceremony and reception to get,well, creative! This is the time we get magazine worthy incredible posed shots that you, your family, and friends will surely cherish for a lifetime. They are unique and made just for you! 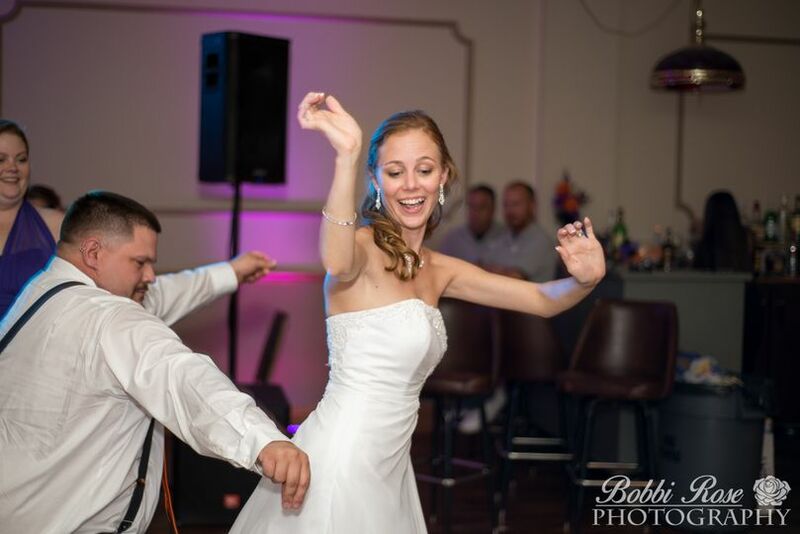 At the reception, we get the cake cutting shots and first dance, but also get shots of everyone dancing and having a great time at your wedding. If you want us to stay past the contracted time, it's $250/hr which is due when asked (1 hour minimum, 1 hour increments). How long does it take to get our products? All our products are perfected & delivered within 6 weeks. We absolutely guarantee you will be THRILLED (not just "satisfied") with our service & the images we create for you, or we will do whatever is necessary to see you are thrilled, or we will give you all your money back. No hassles & no hard feelings either. To be fair to everyone we can't "hold" a date without a retainer & a signed contract. Do you refund retainers on cancellations? In rare cases, the retainer fee is refundable. The retainer guarantees that we will hold the date exclusively for you and once you've signed the contract we do turn down all other photographic opportunities for that date.If a reschedule is desired, another retainer will be required if within 6 months of original date. We're ready to book, what's next? Great! 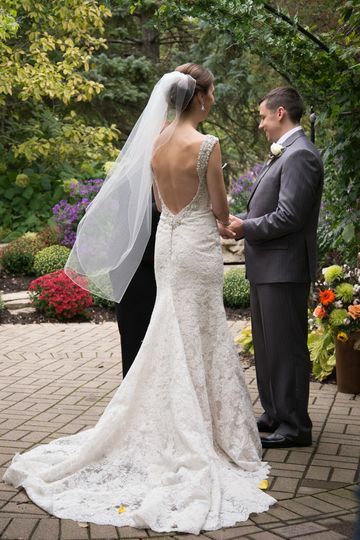 Call me at 815-519-9001 right away to see if we have your date available! Then we can set up a time to chat! We require a signed contract & retainer of $500 to book the date which goes towards the total package cost. The remaining balance is due 30 days before your wedding date. Current active member of Professional Photographers of America since 2016. Current active member of Chicago Photographic Society since 2015. Member and Ambassador of Huntley Chamber of Commerce 2014-2015. Photographs published on cover and for month of April in Huntley's 2015 Calendar distributed to over 25,000 residents. Exclusive photographer for Huntley Chamber of Commerce's 2015 Community Guide distributed to over 25,000 residents. Find additional testimonials on my website, facebook, yelp, and google. Bobbi Rose is an amazing photographer! She not only gave us amazing engagement photos, but she also took the time to really make us feel comfortable during the session. 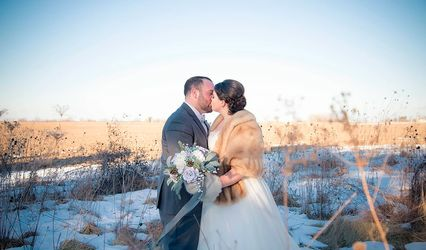 I was really nervous before the photos, but she got me to loosen up which translated into absolutely beautiful photos! 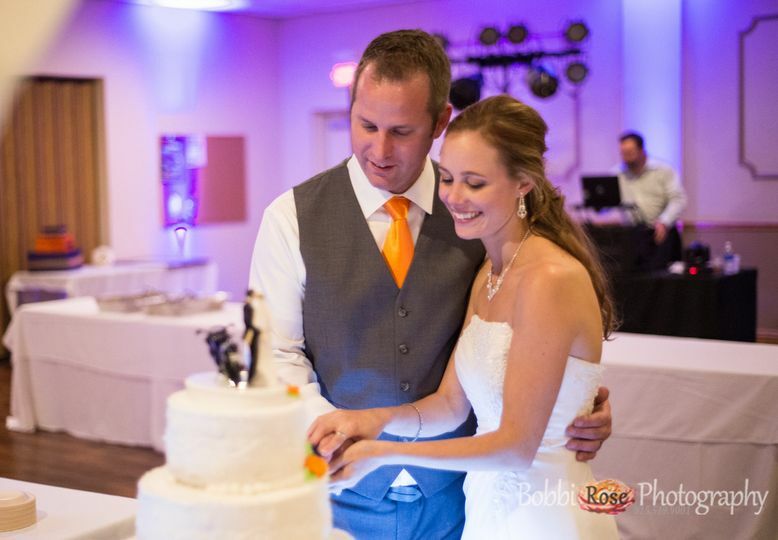 My husband and I loved working with Bobbi and her team. She did our engagement photos which also featured our dogs! 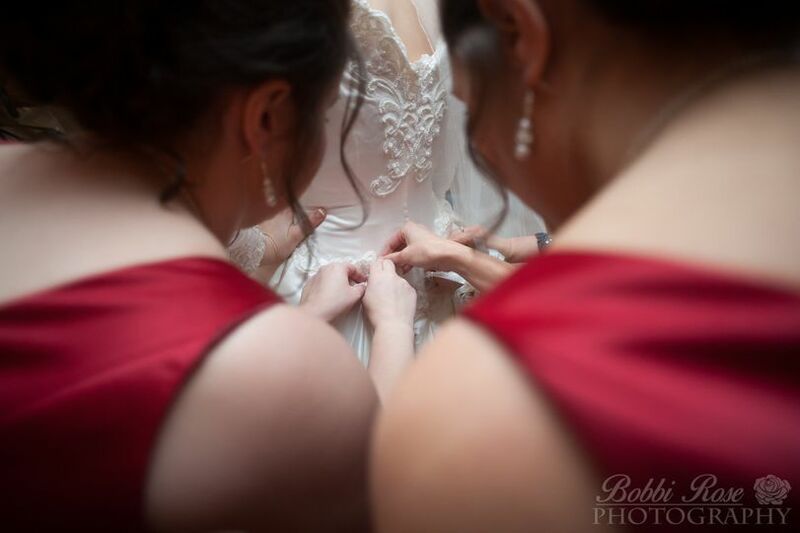 Bobbi was accommodating at all times and captured everything we wanted on our wedding day. We also used her photo booth which was a hit with our guests and everyone loved the variety of props. We would definitely recommend Bobbi, she is fun to work with and her pictures are amazing! 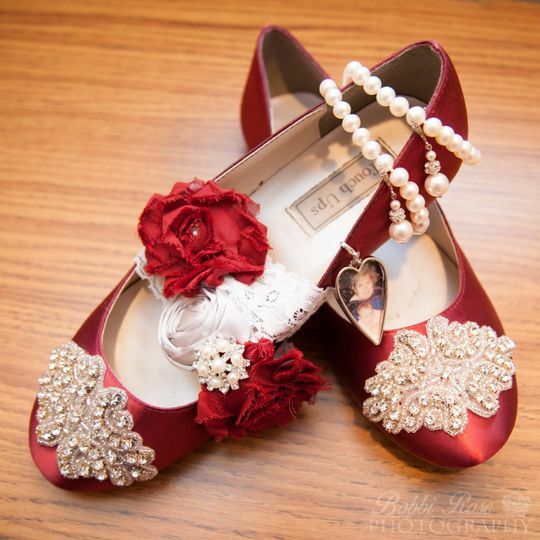 Bobbi and her team did an amazing job photographing our wedding. 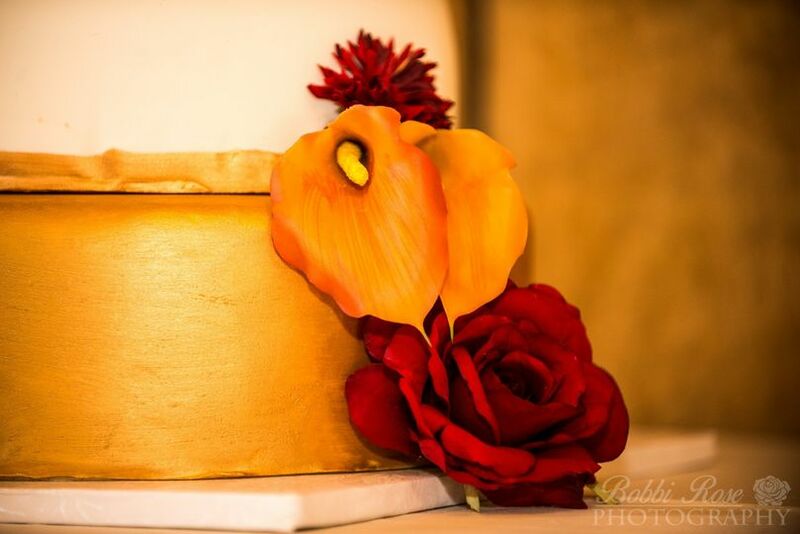 They got gorgeous photos of my accessories, our unique cake, and all the beautiful details. I would hire them over and over again.